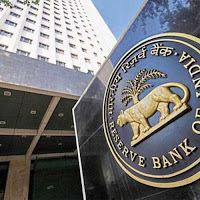 The Reserve Bank of India allowed banks to issue Prepaid Payment Instruments (PPIs) to unlisted firms and public bodies. Only listed companies could avail this facility earlier. 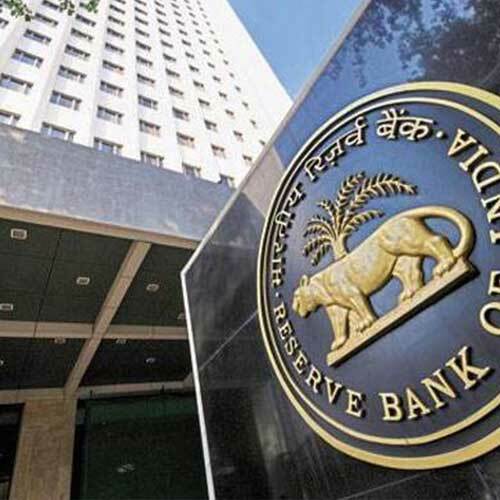 Banks can offer the PPI facility to only those organisation that have an account with them and after obtaining an undertaking that they are not availing of the facility from any other bank.